David Bloor was born in 1942, In Derby, United Kingdom. He is currently a professor in, and a former director of, the Science Studies Unit at the University of Edinburgh. He was key figure in the development of the field of science and Technology studies. 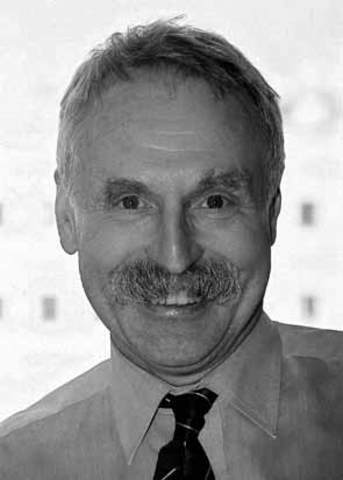 David Bloor's key work was work was his book "Knowledge and Social Imagery" which also contributes to his major role in the strong programme. It helped put forth queries in understanding scientific knowledge. With this approach, it was popular in the philosophy of science, which treated science knowledge that was successful as if it was rationally true without investigating how such knowledge could be accepted. David bloor advocated a bold hypothesis on any form of sociology of science take in setting out the four central tenets of his "strong programme". Bloor was awarded the John Desmond Bernal prize by the society of social studies of science.